Spend your lunch hour learning and engaging with some of our local experts with business, nonprofit organizations, interesting experiences and more! 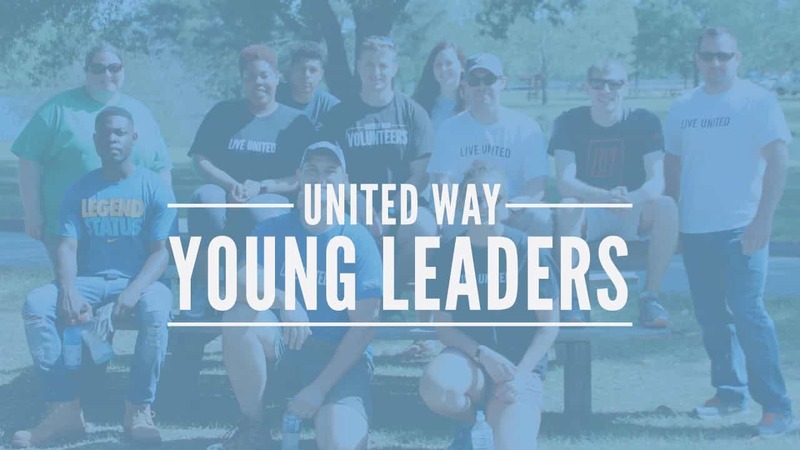 United Way Young Leaders’ Learning Lunches provide the chance to meet your peers, network with these experts, and join forces with our community (while over FREE lunch)! This month, Brian Van Ness will school us in Entrepreneurship 101. He will focus on sharing how he built his business by accurately forecasting revenue streams, cultivating strong business relationships, developing and implementing sales and marketing plans and evaluating organizational productivity, among others. With over 15 years of experience in the security industry, Brian and his wife Jody Van Ness have built and expanded GOL Security to 2 States and over 200 counties. Van Ness has many major personal and corporate accomplishments including numerous awards in recognition of leading the security industry. His passion for our community is modeled through his involvement in numerous community groups including United Way’s Effingham Advisory Board, Rotary Club of Effingham and the Effingham YMCA Board of Directors. This Learning Lunch will be held at the United Way of the Coastal Empire Effingham County office.